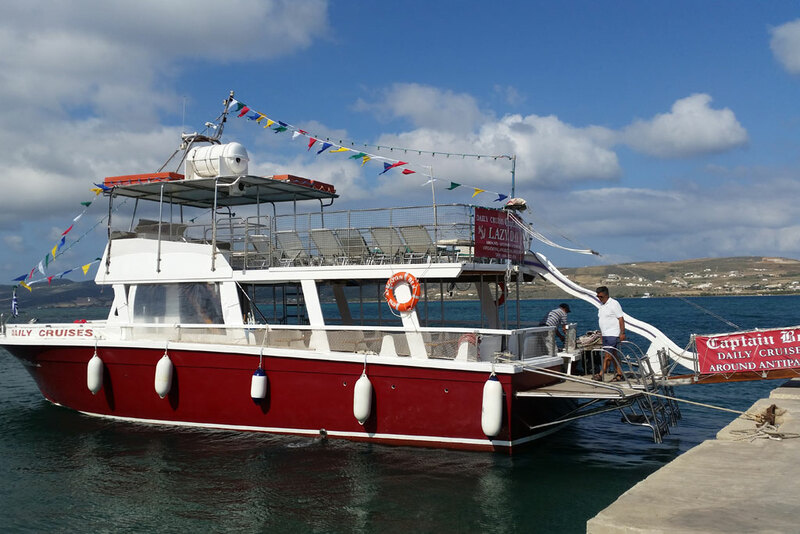 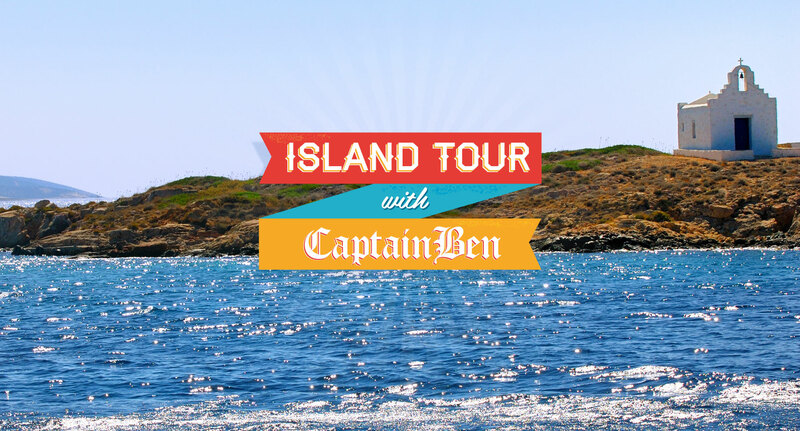 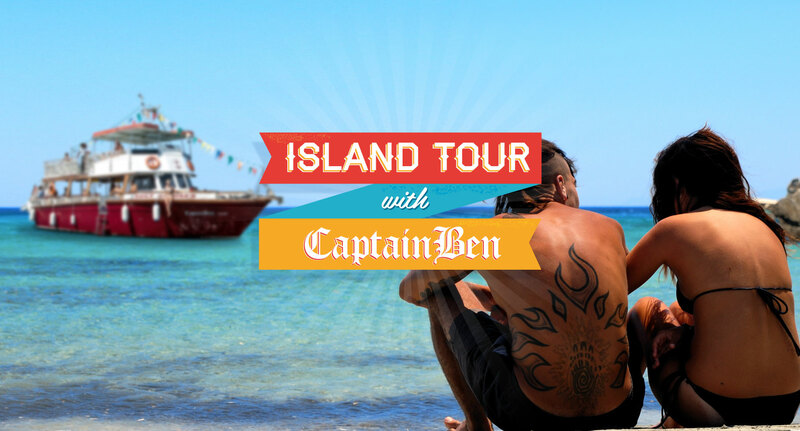 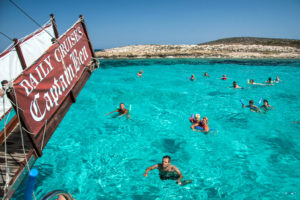 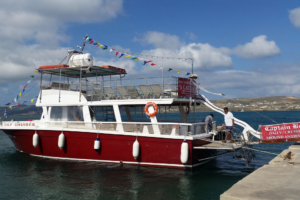 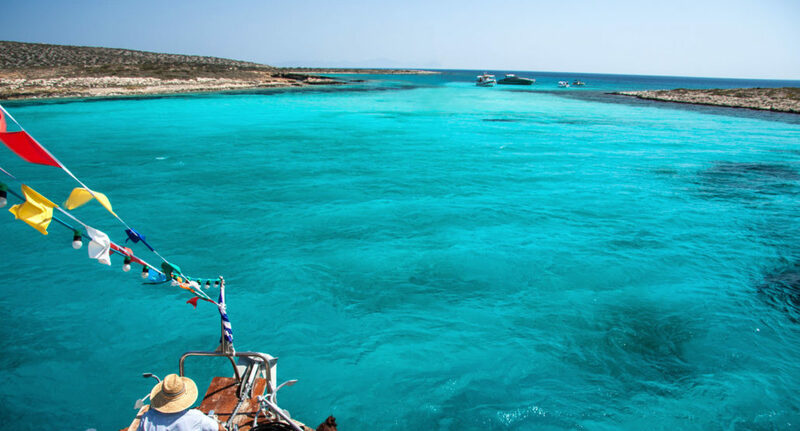 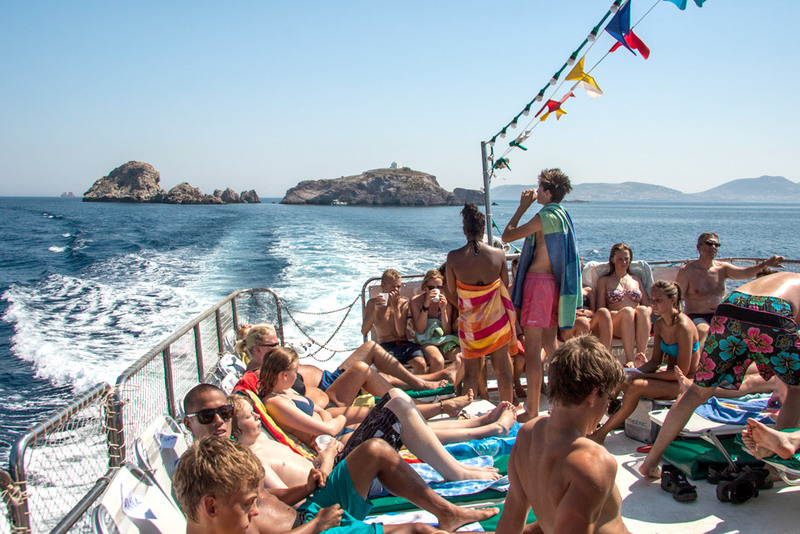 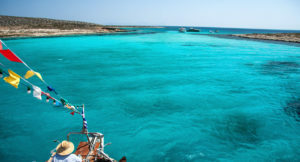 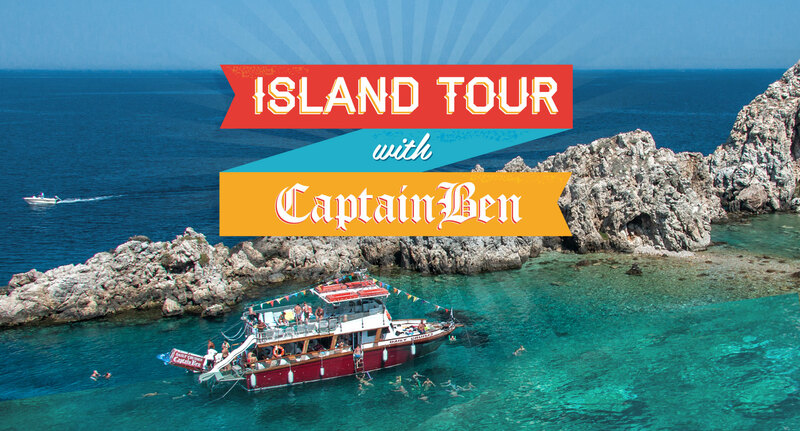 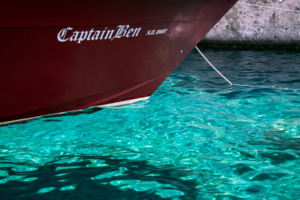 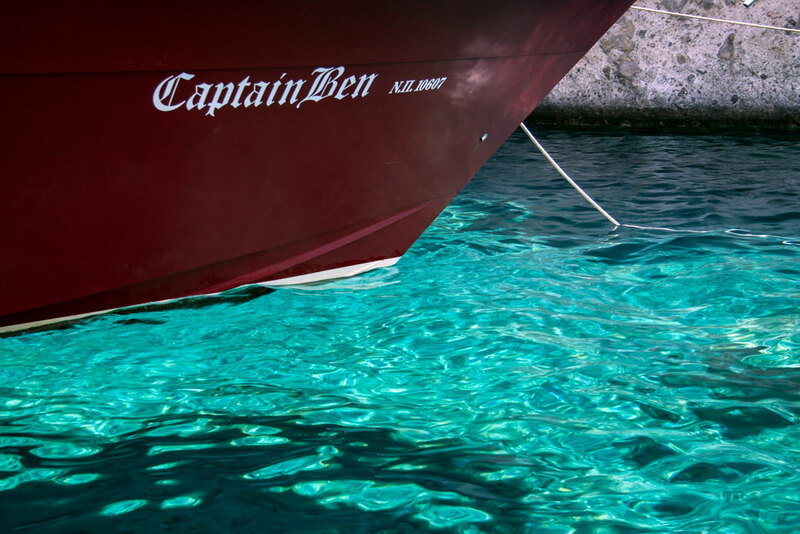 Join Captain Ben Antiparos for a lazy day boat trip from Antiparos or Paros island. 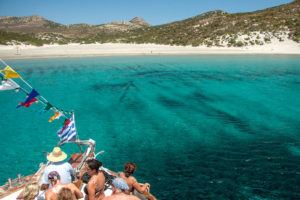 During our trip we visit the best places antiparos and despotic has to offer. 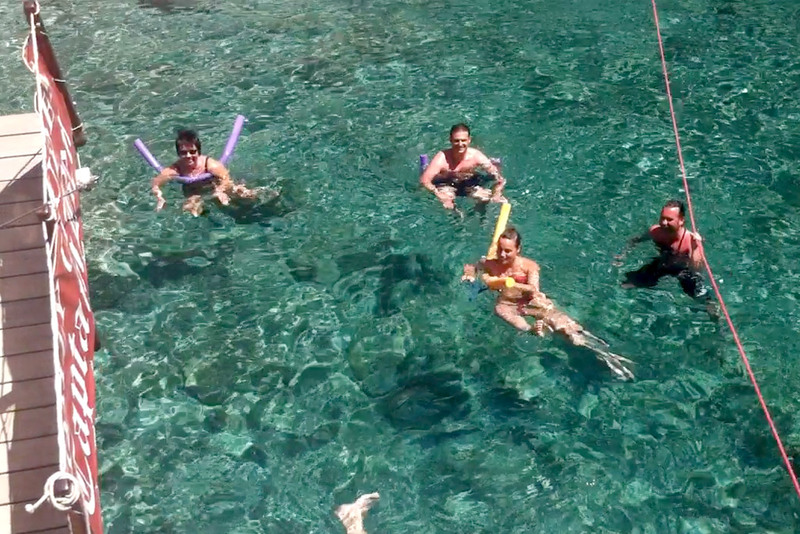 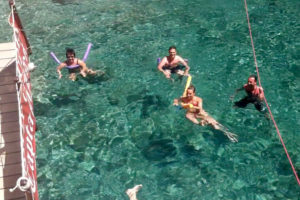 Diving and snorkeling in crystal blue waters all day! 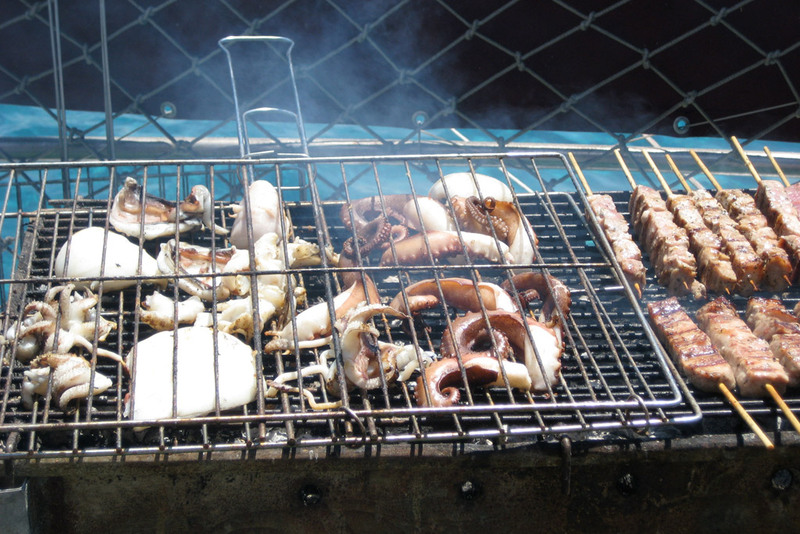 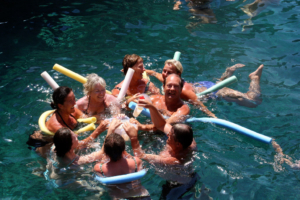 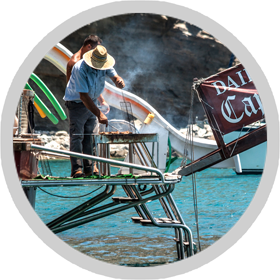 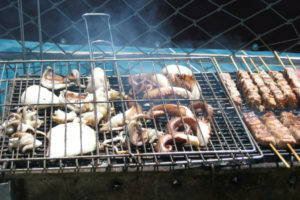 We arrange a fantastic barbecue after we’ve enjoyed some of the best swimming areas that the cyclades has to offer. 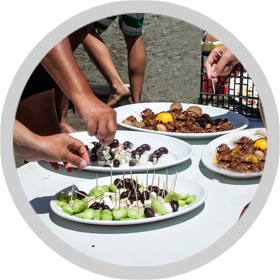 For all our beloved guests we offer snacks and drinks during the trip! 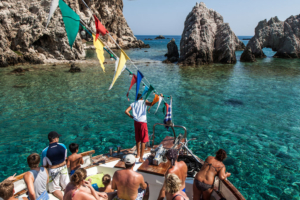 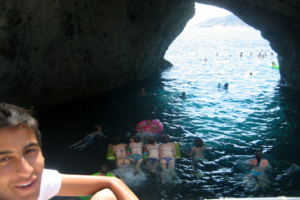 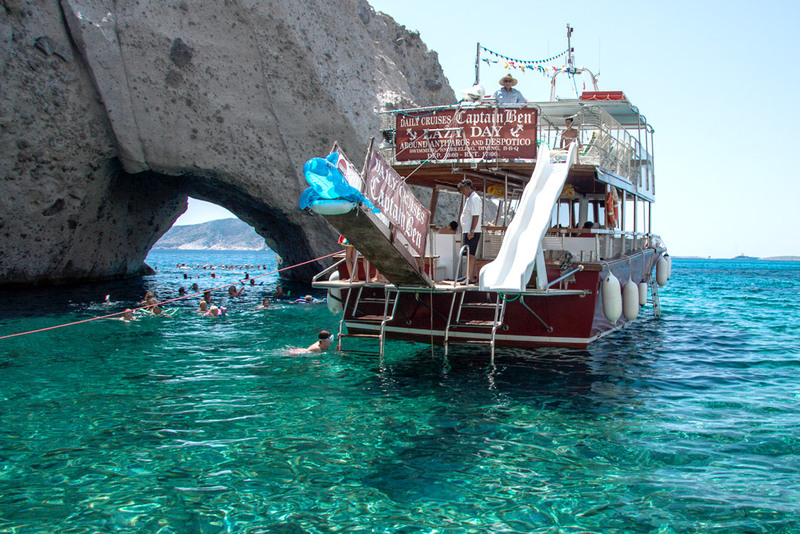 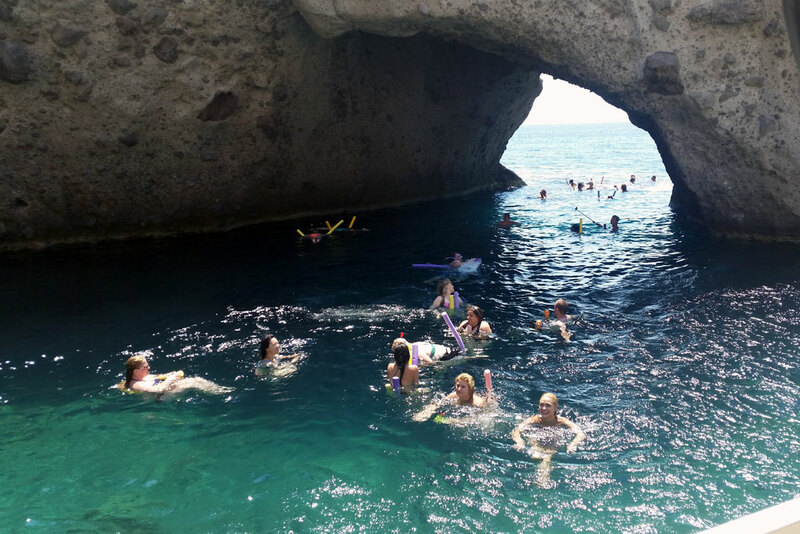 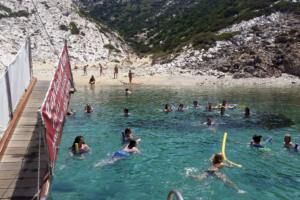 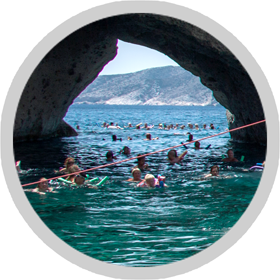 Visit the best beaches, swim in crystal blue waters, dive & snorkel into the sea caves, have drinks & BBQ on Despotiko island.